Visitors often tell us that their favorite part of Belize is her people. They talk about how friendly and open Belizeans are, welcoming them warmly to our shores and showing them the absolute best of Belize. With that in mind, we present to you some of those friendly favorites. Chances are, you will meet them during your travels and experience the warmth and hospitality that make them stand out to us too! It’s not unusual to step into Celi’s Deli on Barrier Reef Dive and hear a chorus from the busy kitchen of ladies singing along with the radio. They laugh and joke with each other while they prepare the food, and when they welcome you at the counter, you are greeted like you were just there singing along with them! How can you not love a person who feeds you breakfast with a smile and calls you sweetie? These gestures of love are from the core crew of Rosi Lanze, Yessi Perez and Estelita Lamb, who has been winning over the hearts (and tummies) of customers at Celi’s Deli for years! 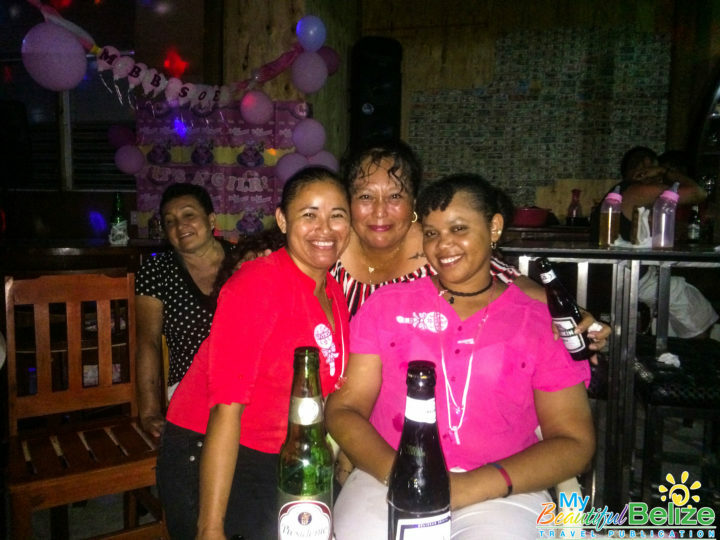 Ms. Rosi, who is originally from Libertad Village in the Corozal District, has worked there since 1994, and she affectionately calls her customers “coch”. 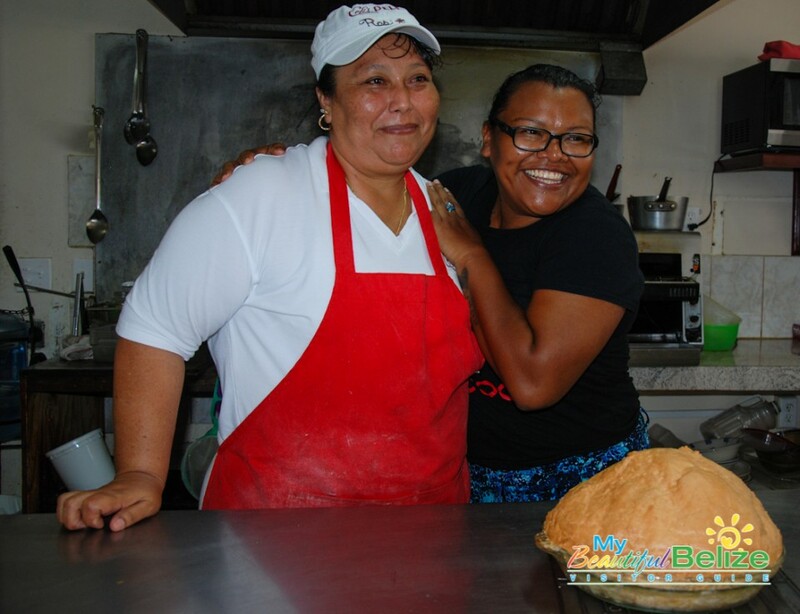 Yessi, who is from Orange Walk Town, has a mischievous smile, like she just got caught sneaking a piece of cake, and cheerful Estelita, who hails from Progresso, Corozal, always seems to have a dance in her step. You can tell these ladies really like each other, enjoy their job, and love their customers! Now, imagine all that love topped with a tortilla, meat pie, rice and beans or a garnacha? Pepper sauce? Yes please, and Ms Rosi laughs when I tell her it’s so good, but “me pica!” Whatever it is that you are lucky enough to order from these rays of sunshine, it’s bound to taste better after they serve it with a smile, and sometimes even a wink!